This Greek symbol also became mixed up in Alchemy. 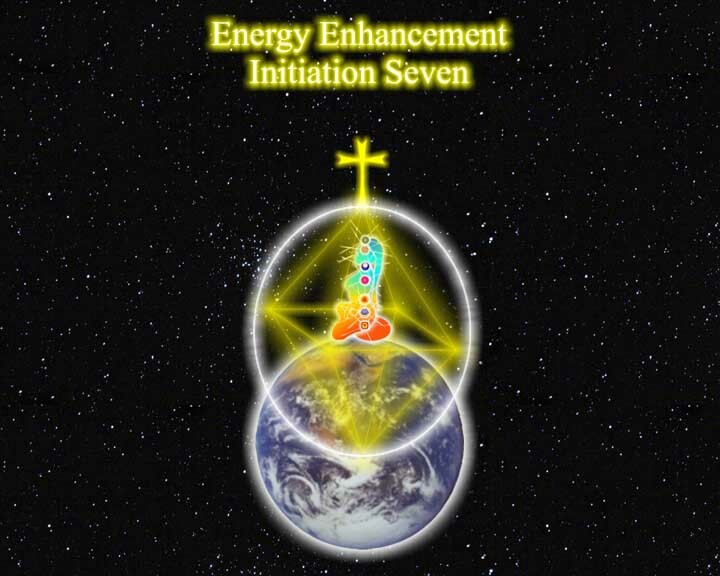 It is meant to symbolise what happens when Bioenergy, prana or chi flows correctly and is enhanced and awakened in the central column and both sides of the spine. However, in order to hide the mystical and spiritual meaning from the messengers of the Roman Catholic Inquisition who tortured and murdered millions of innocent people in the middle ages, the spiritual Alchemists threw up a smokescreen and pretended that their Mystical symbolism referred to chemical elements. Creating 'Fools Gold' in a Laboratory. Many people wasted their energies on heating the metal mercury and some even poisoned themselves with its vapour. 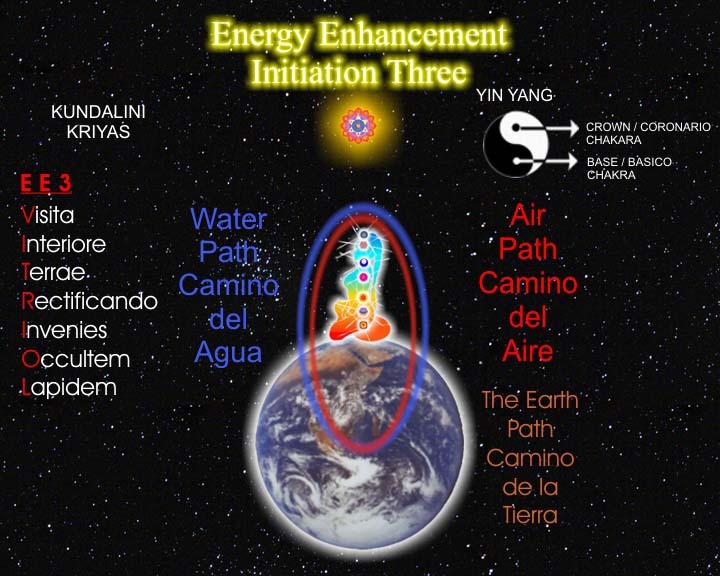 The money minded tried Spiritual Alchemical formulae which in reality showed how the purification of the lower energy centres, the animal side of man, would eventually raise greater energies within the spinal column and eventually power the higher head centres. 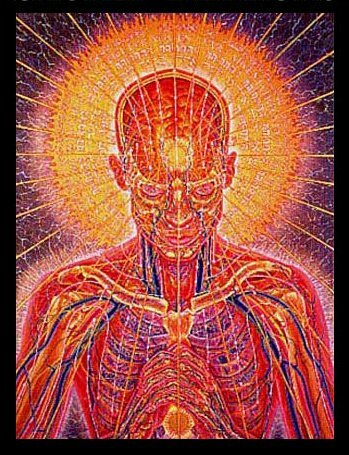 When the higher head centres become activated with the enhanced energies of the spine then the Universal Source of Energy is accessed, the aura of the head centres becomes golden. In many stories, the hair becomes golden as in the story of Iron John. 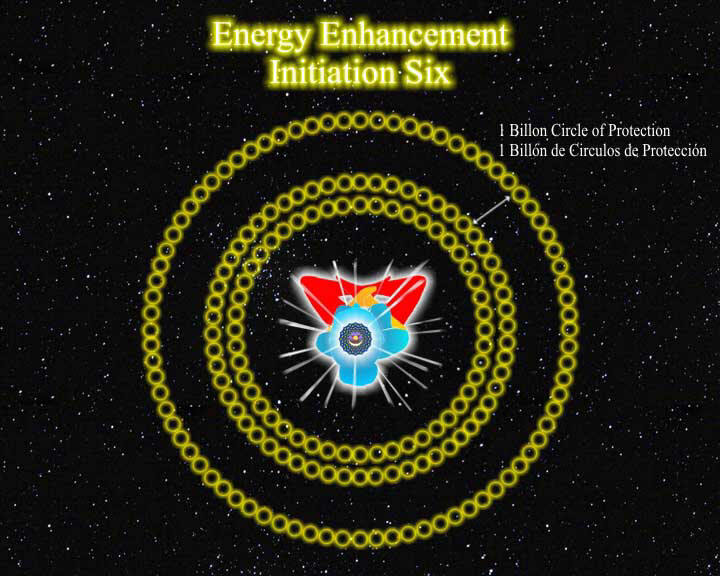 The true gold is getting in contact with higher spiritual energies. 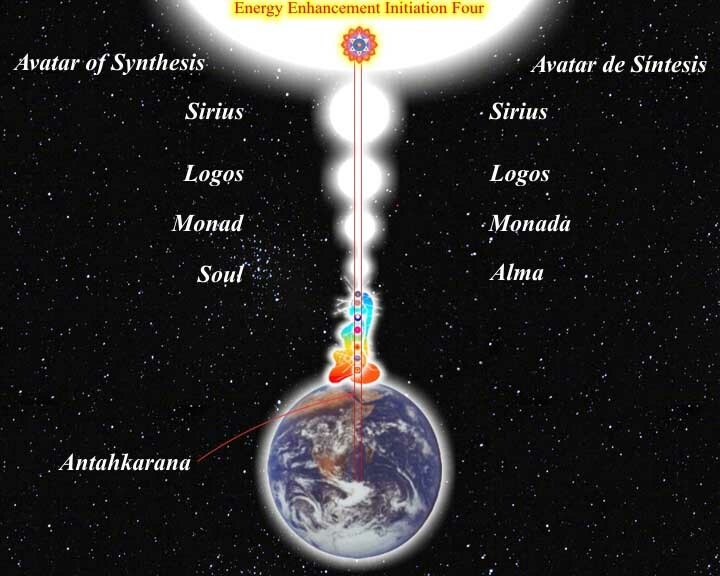 The money minded tried to create the metal gold, which in spiritual terms is Fools Gold, through translating these spiritual formulae into physical terms. A method doomed to failure. The science of chemistry, although not originally intended by the Alchemists, eventually grew out of this search for money and gold.